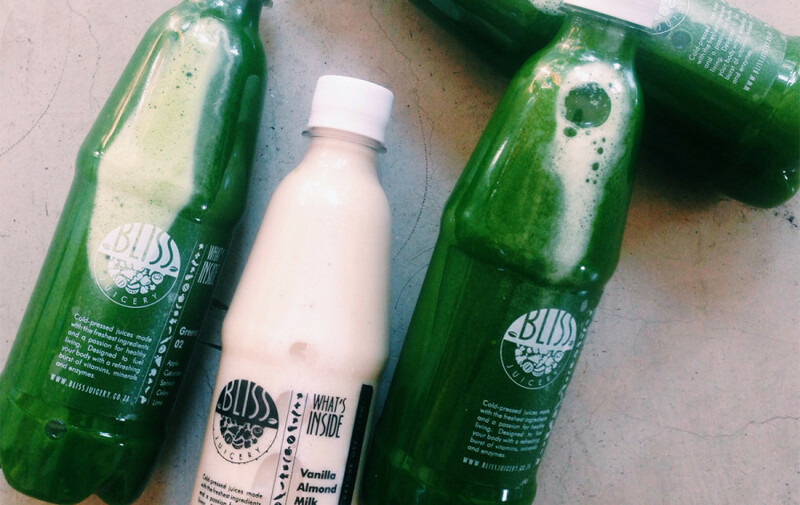 Want all the benefits of juicing with none of the grind? 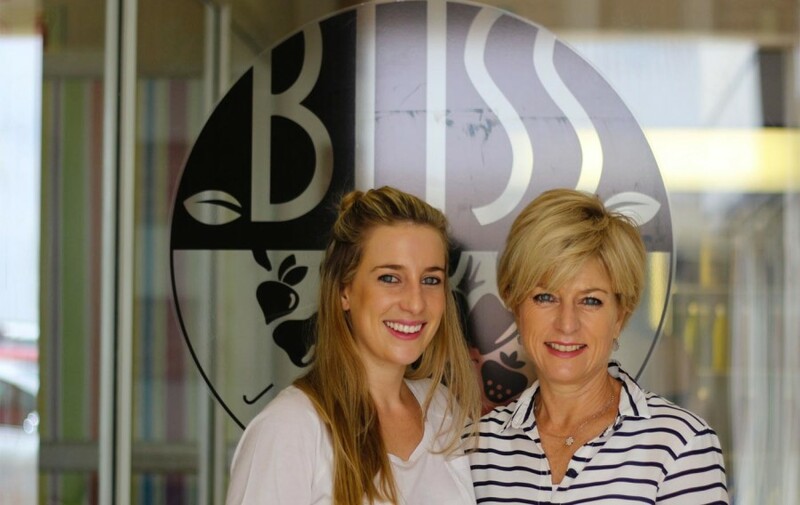 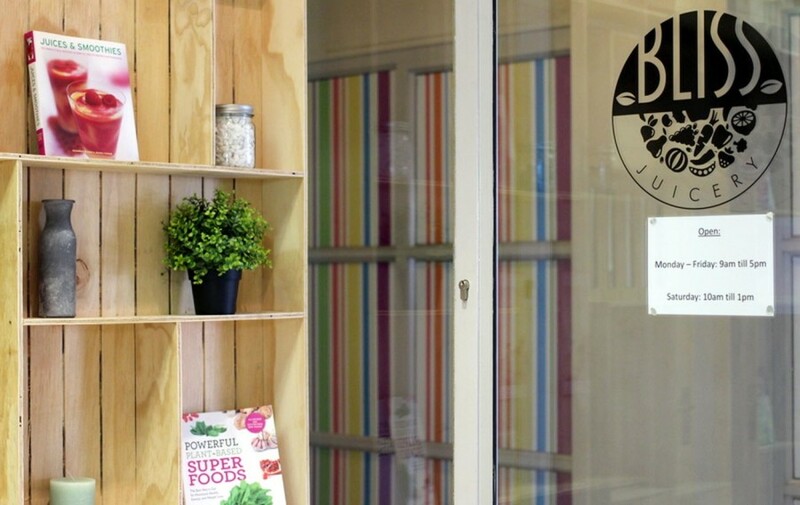 That’s where Bliss Juicery comes in, making juicing convenient for Jo’burg’s thirsty. 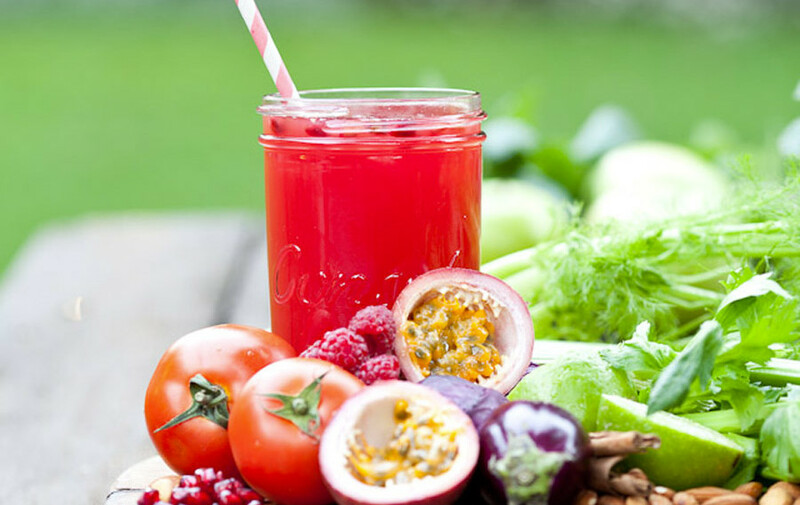 If there’s cake or a decadent burger we’re usually first in line to fill our bellies, but even we can admit that sometimes all you need is a healthy meal, or in this case a healthy juice. 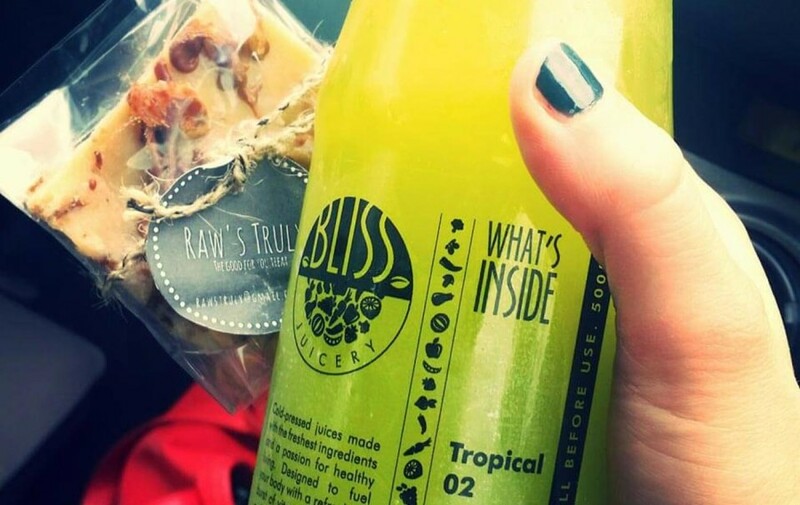 Bliss has opened a small store a stone’s throw away from my home and they offer every manner of fresh cold-pressed juice, from the fruity, to the green.